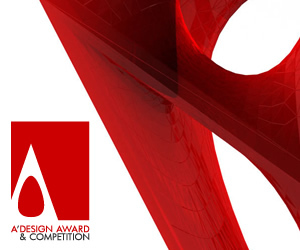 It has been suggested by multiple marketing research and reports that design award logos help increase sales, to ease communication and to gain authority. Logos help you to spot and differentiate products that have been evaluated by a jury, analyzed and awarded from other products, services and companies. 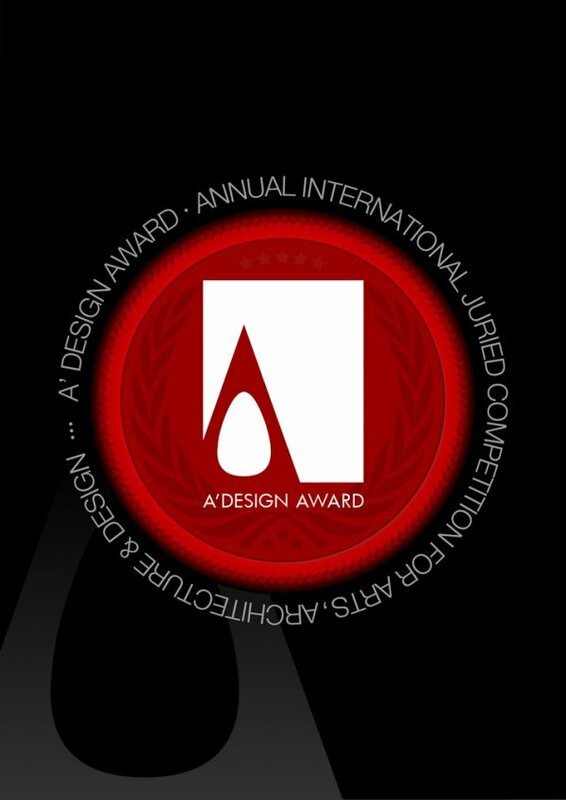 While many design awards and competitions require yearly fees for award logo usage, A' Design Award and competition grants free logo and badge licensing to all awarded designers. 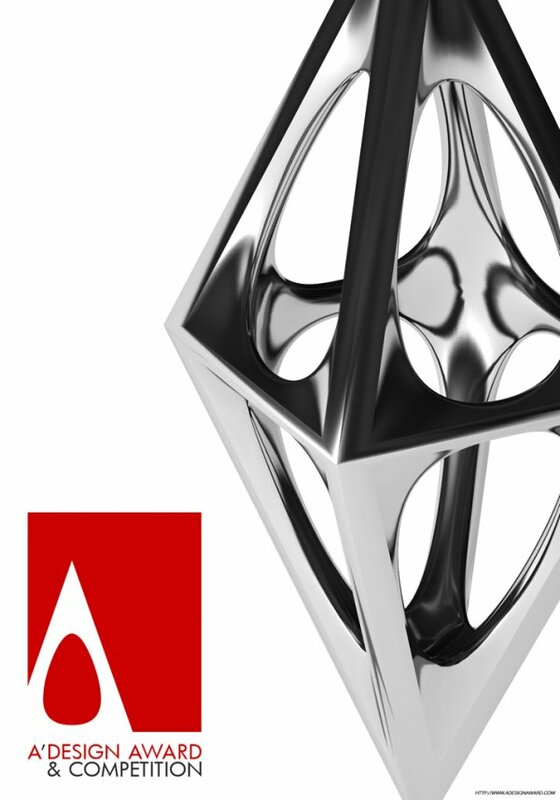 All a-prime design award winners could access their high-resolution logos and badges from their control panels. 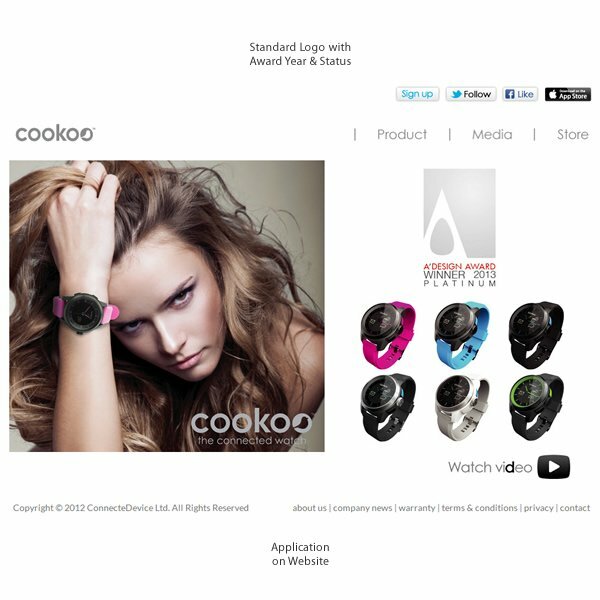 Logos could be applied on websites, especially next to products that have been awarded. 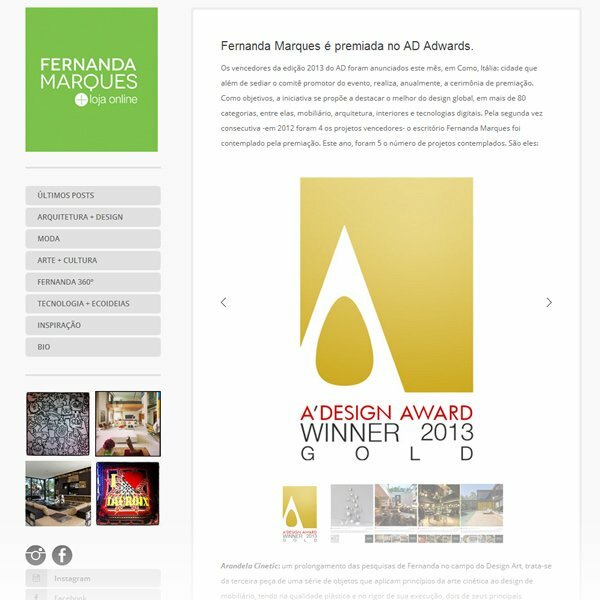 In some conditions, it might also be relevant to link the logo to the profile page at adesignawards. 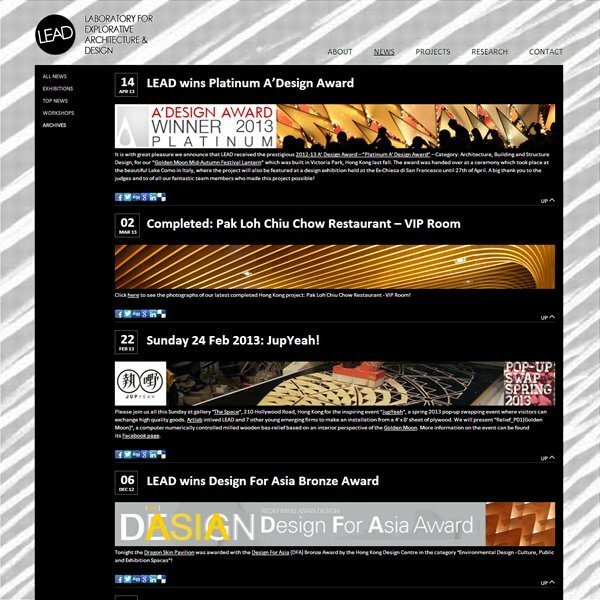 Further graphic communication content such as banners, mascots and graphics could be downloaded from the a design awards webpage and freely be integrated to the visual communication. As told earlier, it is best practice to display products together with the award logo. 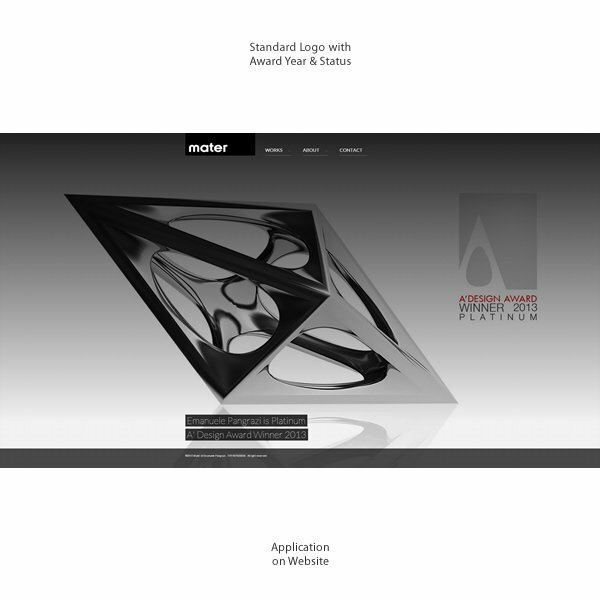 All award logos indicate award status and year. 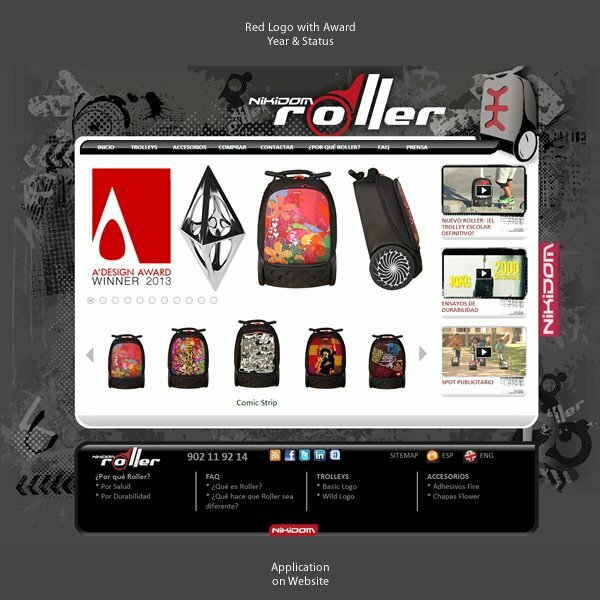 Logos are available at many different sizes and resolutions from the user control panels under post-competition tab at logo section. 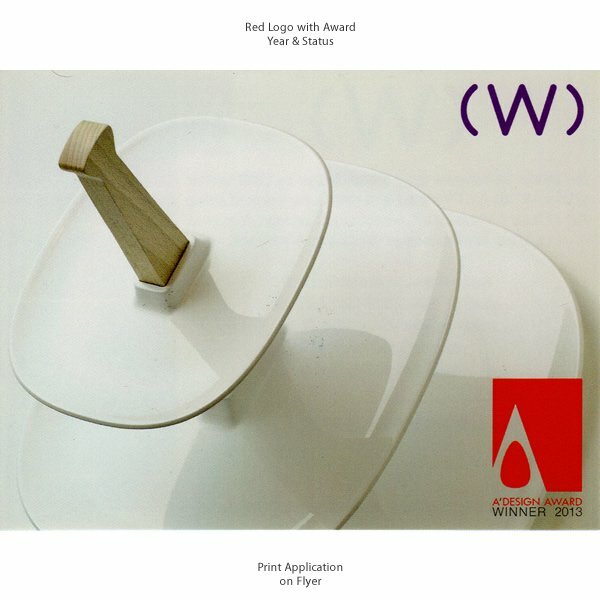 Winners can download two different logo versions: Standard and Red. 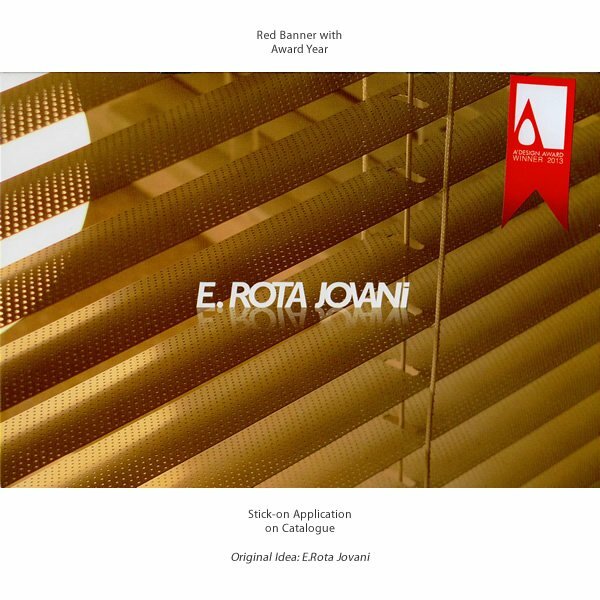 Both versions indicate award status and year while the red version shows the red logo which is more eye-catching. The choice is up to the award winners. Winners usually integrate the award status in their blogs and communications. 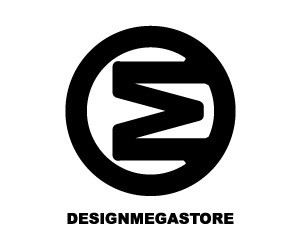 While in terms and conditions, it is required that the logos not to be distorted, for certain situations such as horizontal applications designers could use the logos in the way they like. 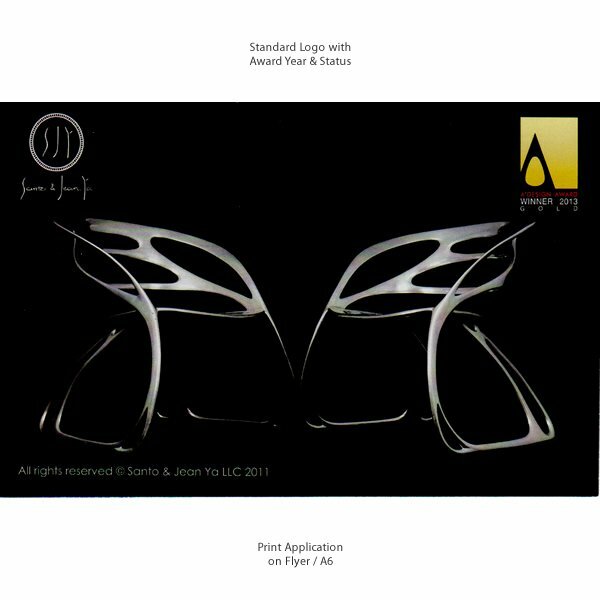 Logos can be integrated to printed communication as well as digital communication. 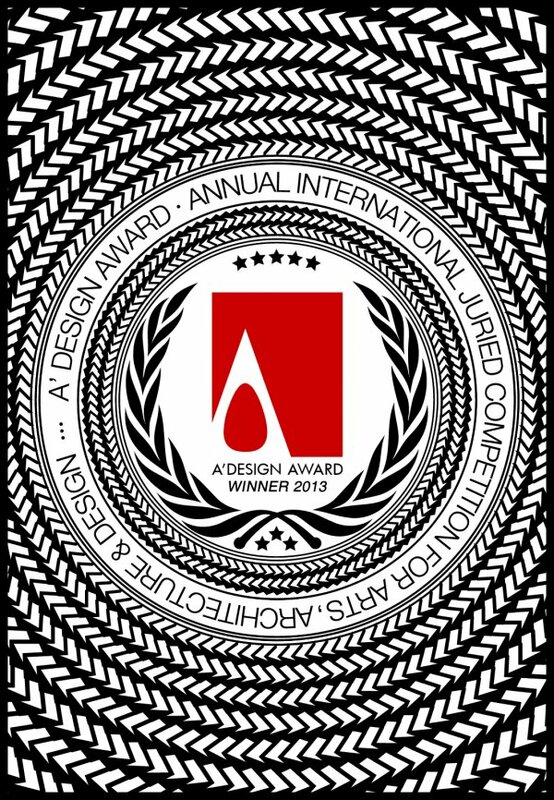 In both conditions, lifelong logo usage license is provided free of charge to all design award winners. 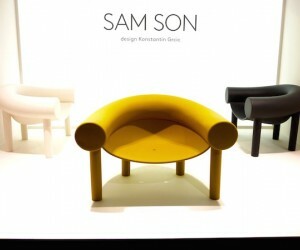 Designers could choose the logo which could provide more contrast during their integration. Alternatively, borders could be applied. In any condition all the logos which are downloaded are already 32bit PNG with transparent backgrounds, therefore it is relatively easy to manage them. It is suggested to apply logos on all future communication to benefit from positive aspects. 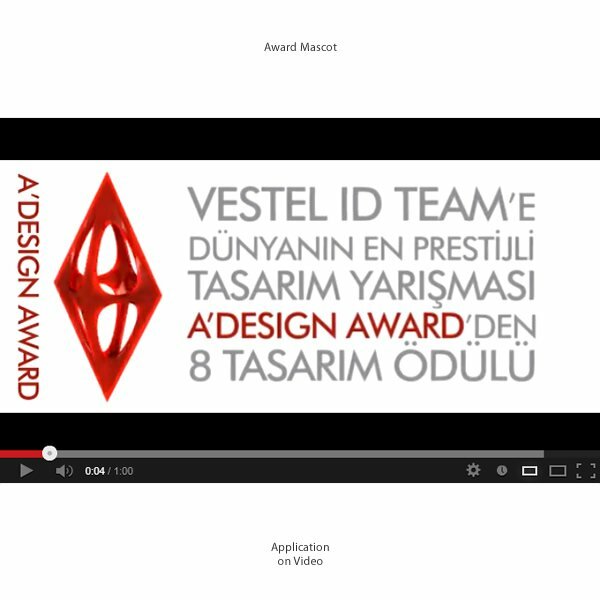 If you have achieved multiple awards or different award status, it is suggested to use the standard logo which has varied color. 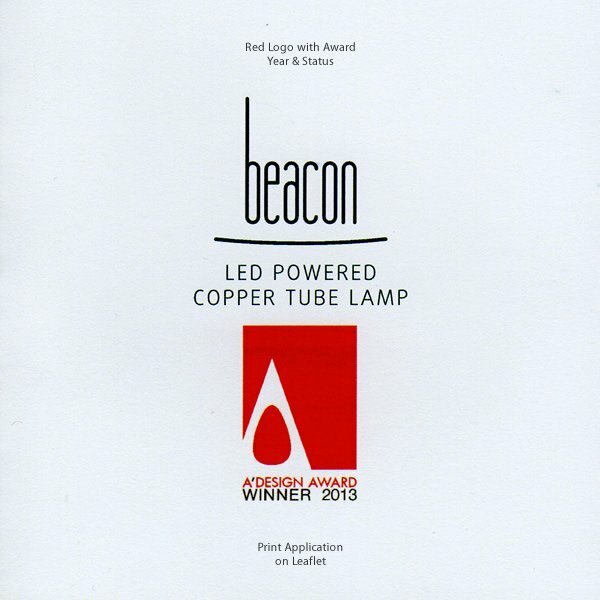 Award winning design logos could be embedded to all products, to product packaging, to product manuals and more. 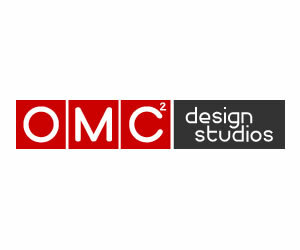 There are no limits or restrictions on the number of times or places the award winning design logo could be used. 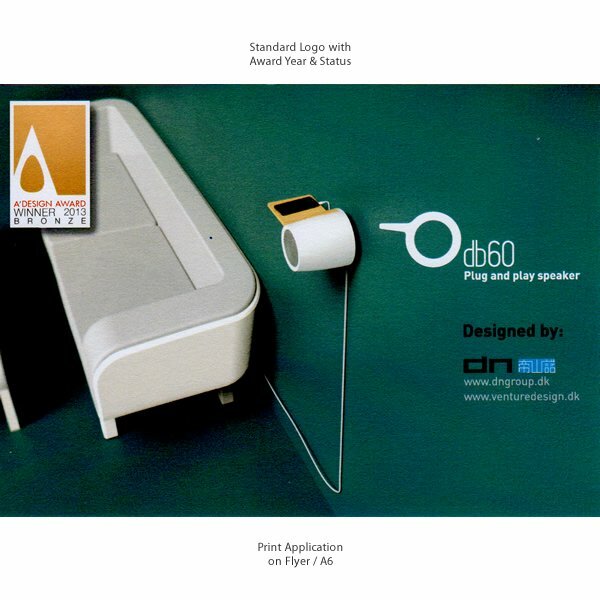 For printed communications that have already been ready, stickers could be printed with the award logo. 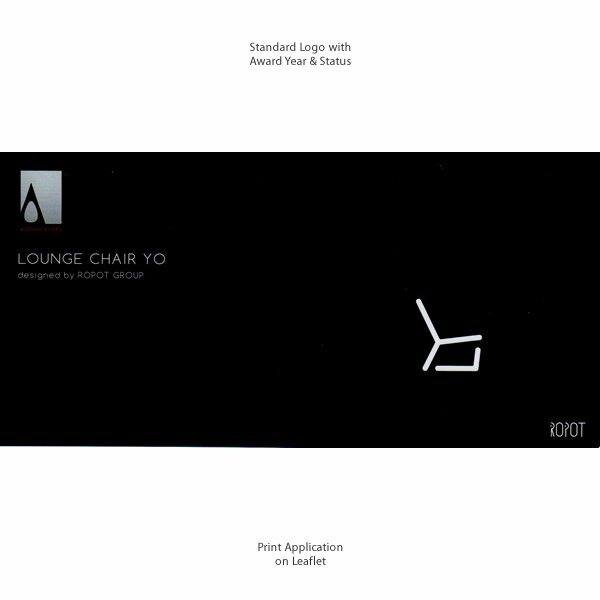 By printing stickers and sticking labels, award winner logo could be integrated to existing catalogs, books and other big print material which would be expensive to reprint. 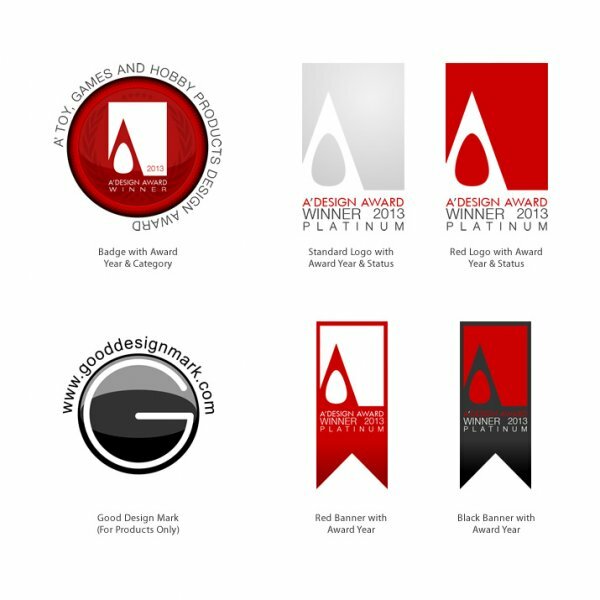 Award winning logos, graphics and the a prime design award mascot could be integrated to videos as well. Like printed and digital communications, life-time video embedding license is provided free of charge to all winners. 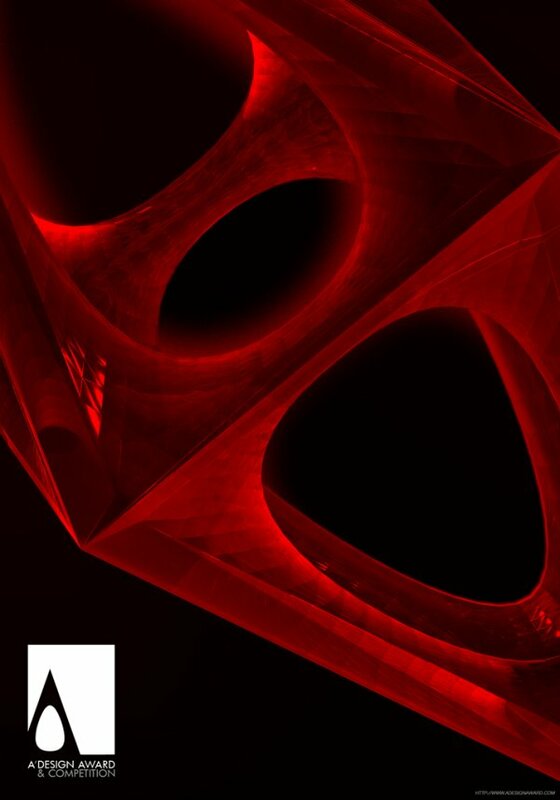 In addition to award logos further content is available at the download section at A design awards, including posters, flyers, buttons and graphics. 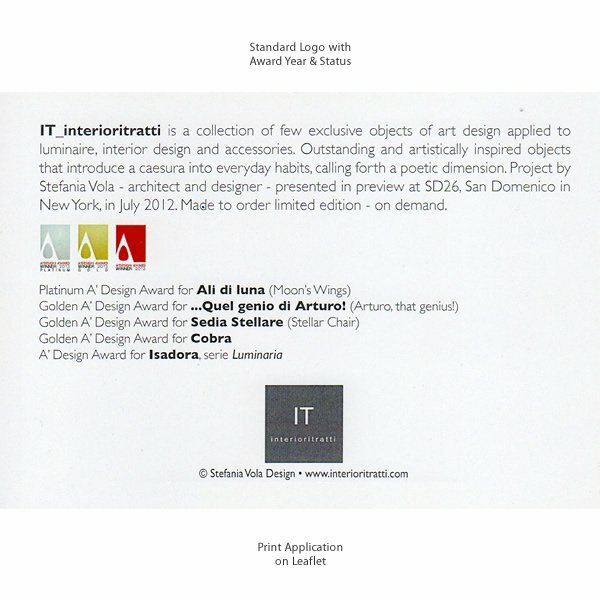 All award winners are suggested to make use of the design award logos and use it as a part of their communication. 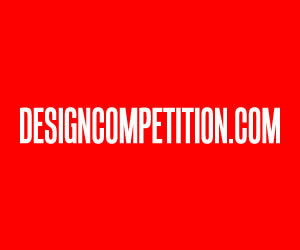 Logos could be downloaded from the a design awards website when logged-in from the control panel, at post-competition tab, from the link that is titled: download logos. 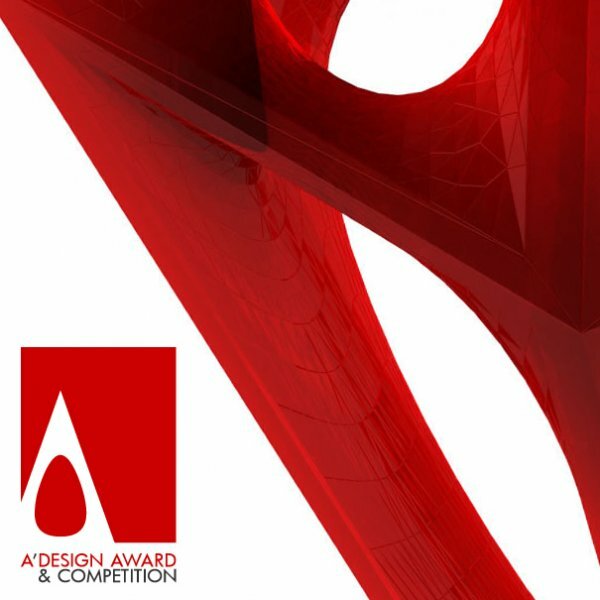 A’ Design Award grants rights to the Winners to use the A’ Design Award logo, banners and badges in their communication campaigns. Winners can download and implement the attached images to their web-pages, brochures, newspapers or tv-ads, and also videos. This article was added on Monday, 27th of January, 2014 at 05.26 am by author Onur Cobanli Tags: award winning logo, winners logo, logo application, design award logo. Read our copyright policy here.